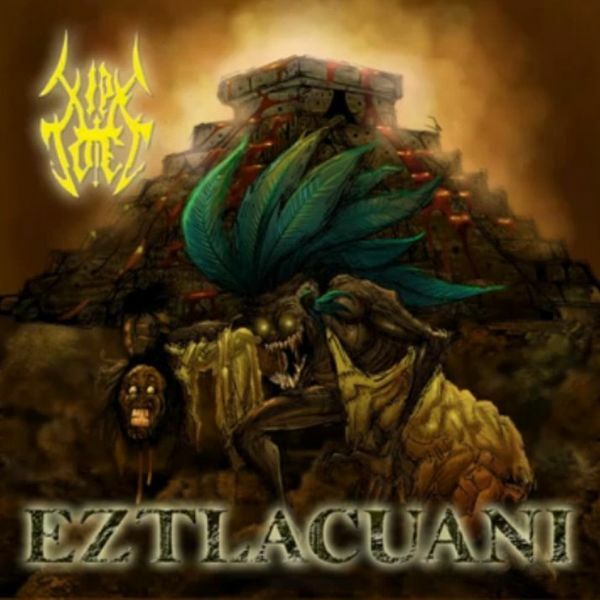 Prehispanic ancient Death Metal of doom! Bestial metal of death with a South American feeling. Only recommended for hungry minds and damned souls invoking the souls of darkness of the Aztec gods!